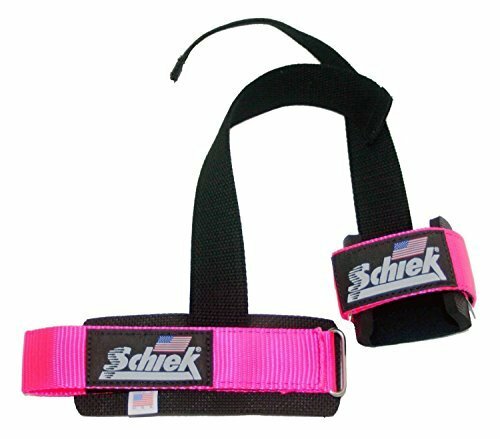 The Model 1000DLS Dowel Lifting Straps feature plush 1/4" thick neoprene wrist supports in combination with a 6" lock-on dowel strap. 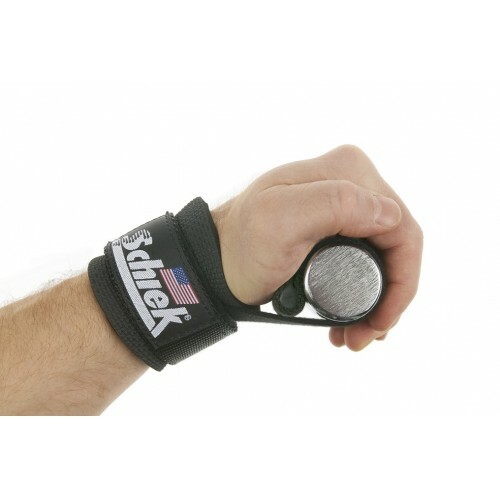 The dowel acts as a wedge between the hand and bar providing a quick release alternative to longer straps. USA made. 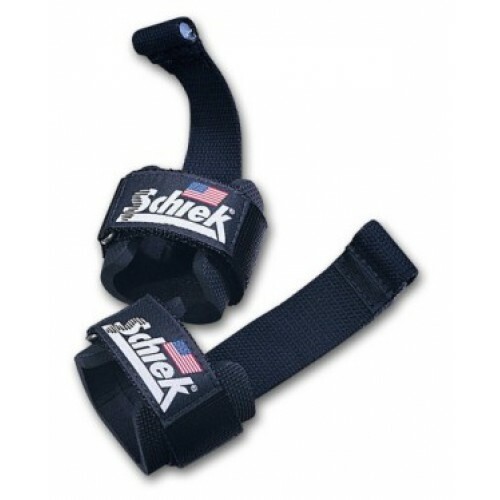 Order your Schiek Lifting Straps with Dowel 1000DLS from FitnessZone.com today!